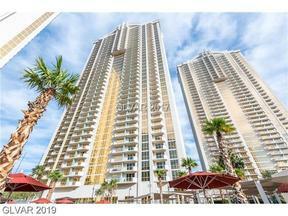 MGM Signature is made up of three luxury towers consisting of 576 fully furnished condos. 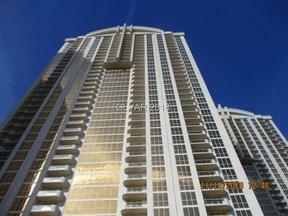 MGM Signature is a hotel-condo coop where Owners are able to collect rental income when MGM Signature rents them out. 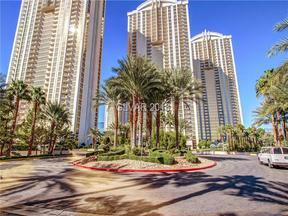 The Signature at MGM Grand is a condo hotel located 1/2 a block from the Las Vegas Strip. 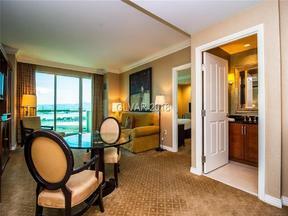 Signature rooms come fully furnished.